I faithfully believe in God; but I don’t believe in any national, international, global, or universal religion. Jesus was sent to the lost sheep of the House of Israel (i.e. to the Hebrew Israelite) only. One Universal Faith and a multitude of local religions is the right path. 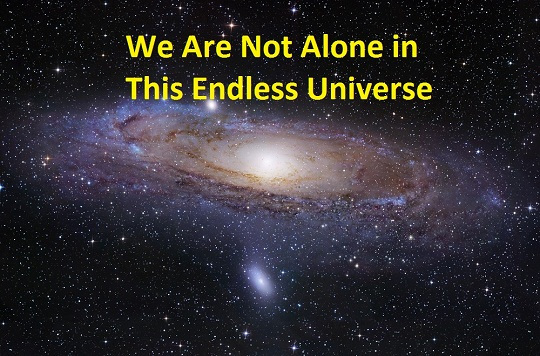 Never think we are alone in this endless universe. And never think we should or could preach any religion to other planets, or even other nations.